From decadent medieval popes to modern televangelists with private jets, religion and money can make for an unsavoury mix. But why do we think of charity – care for the poor and the sick – as a good in the first place? The Graeco-Roman world didn’t think so: they mostly thought the poor and suffering deserved what they got. It was Jewish thought, turbocharged by the teaching of Jesus, that transformed the way we think vulnerable people should be treated. This segment tells the story of Father Damien, the leper priest of Molokai, an individual who shows us what it looks like when Christians take seriously the commands of the one they claim to follow. SIMON SMART: When Captain James Cook arrived in Hawaii in the 1770s, it had a population of about 300,000. By the 1850s, there were only about 60,000 Hawaiians left. Western diseases had decimated the native population. 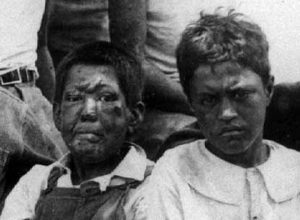 In the 1860s, a new disease emerged: leprosy. It spread so rapidly that some feared the whole of Hawaii might be infected. Desperate measures seemed in order. Lepers were forcibly separated from their families, and sent away to die. A leper colony was established here: the Kalaupapa Peninsula, on the island of Molokai. The only way in or out was by boat, or by scaling these awesome cliffs below me. This is one of the most beautiful places in Hawaii. It’s also a natural prison. ACTOR (EYEWITNESS ACCOUNTS, 1800s): The festering sores and lumps caused by the disease emitted an unbearable stench. Every day, someone died from the disease. The body of the unfortunate victim was then wrapped in the equally foul blanket on which they had been lying, and carried away by a few chosen lepers who still had sufficient strength. Often the dead were not buried deeply enough, and at night wild pigs would dig open the graves and eat the rotting flesh. SIMON SMART: It was a place of utter despair, but one man was to change all that. Father Damien De Veuster wasn’t supposed to come to Hawaii. His older brother had been chosen for the voyage, but he fell ill with typhus. Damien begged to go in his place. When they asked for volunteers to go and visit the lepers, Father Damien was one of the first to put his hand up for the arduous journey. He arrived in 1873. And when he saw the living horror for the people there he insisted he remain permanently. Father Damien wrote that he found their wounds and mutilations repulsive. But he put aside his natural reactions, and just got stuck in. He blessed the dying; he embraced the sick; he ate from the same pot; he even shared his pipe. He saw himself as following the example of Jesus, who never hesitated to touch a leper. He literally entered into the pain of others. EDWIN JUDGE: The profound sense of compassion is in the passion part. Now, the passion means suffering, the word passion is simply from the Latin for suffering and what we do value about compassion is when it costs people something. So it is at the heart the principal of caring – you care enough to suffer with the other person. So compassion, the “com-” part in compassion means “with”, of course – you share with the suffering of the other person. SIMON SMART: Father Damien cared deeply for both the physical and spiritual needs of his charges. He built houses and orphanages; served as a teacher, gardener, and magistrate; introduced music … and a sense of meaning back into their lives. He taught them that they were all valuable in the eyes of God; and that death was not the end. Eventually, he contracted leprosy – joining those he had cared for for so long. ACTOR (FATHER DAMIEN): Those microbes have finally settled themselves in my left leg and my ears, and an eyebrow begins to fall. I expect soon to have my face disfigured. Having no doubt myself of the true character of my disease, I feel calm, resigned, and happier among my people. Almighty God knows what is best and with that conviction, I say daily, “Your will be done”. SIMON SMART: His sacrifice inspired others around the world to follow in his footsteps, and care for the poorest, the sickest, the outcast. Should Christians be known more for associating with the rich, influential, and successful, or with the poor, sick, and outcast? When have you felt alone? What was this experience like for you? Have you ever taken a risk to help another person? What did you do? What risks would you be willing to take to help a friend or family member? Read the information box below about leprosy, and underline a phrase you find particularly surprising. Look at this image from 1900 of two children with leprosy in Hawaii. Imagine that you were one of these children and had to be separated from your family and sent to a colony in order not to infect them. Describe what some of your emotions would be. Draw a picture that represents what the leper colony on Molokai was like before the arrival of Father Damien. From what you understand of Father Damien, what would his response be to the things you’ve shown in your picture? Watch this clip from The Hunger Games. How is Father Damien’s decision to go in place of his brother similar to Katniss’ decision here? How did Father Damien treat the lepers? Is there anything he did that particularly shocks or surprises you? When you’re faced with disfigurement or disease, how do you respond? 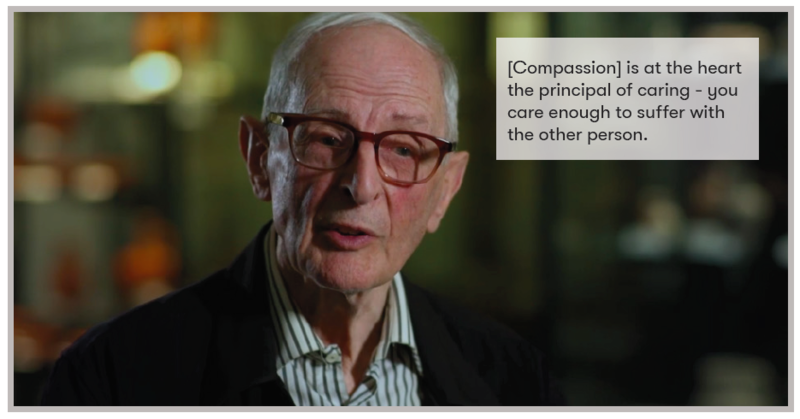 Emeritus Professor Edwin Judge of Macquarie University talks about how “compassion” literally means to “share with the suffering of the other person”. Is this different from how we usually think of compassion? In what ways did Father Damien display this kind of compassion on Molokai? What might Father Damien’s response be to someone who said he wasted his life? Read Mark 1:40-42 and John 13:1-15.
Who do you let touch you? Who are you willing to touch? How hard is it to touch a stranger? In ancient Israel, if you came into contact with someone who had leprosy, you would become ceremonially unclean. With this in mind, what is shocking about the way Jesus treats the man with leprosy? What can we learn about Jesus from both these passages? His decision to go to and stay on Molokai? The way he cared for the lepers? His attitude when faced with the prospect of his own death from leprosy? After washing his disciples’ feet, what does Jesus tell them to do? Is he just talking about literal foot-washing, or is there a bigger principle behind this? In small groups, imagine you are doing a news report about life on Molokai in the 1870s. Choose one student to be the reporter who conducts interviews with Father Damien and several lepers (other students) about their experiences there and impressions of Father Damien. What do you think a modern day “Father Damien” might look like? Draw a picture to explain. Why do you think Christians have often failed to follow in the example of Jesus by sacrificially caring for the poor, the sick, and the outcasts? 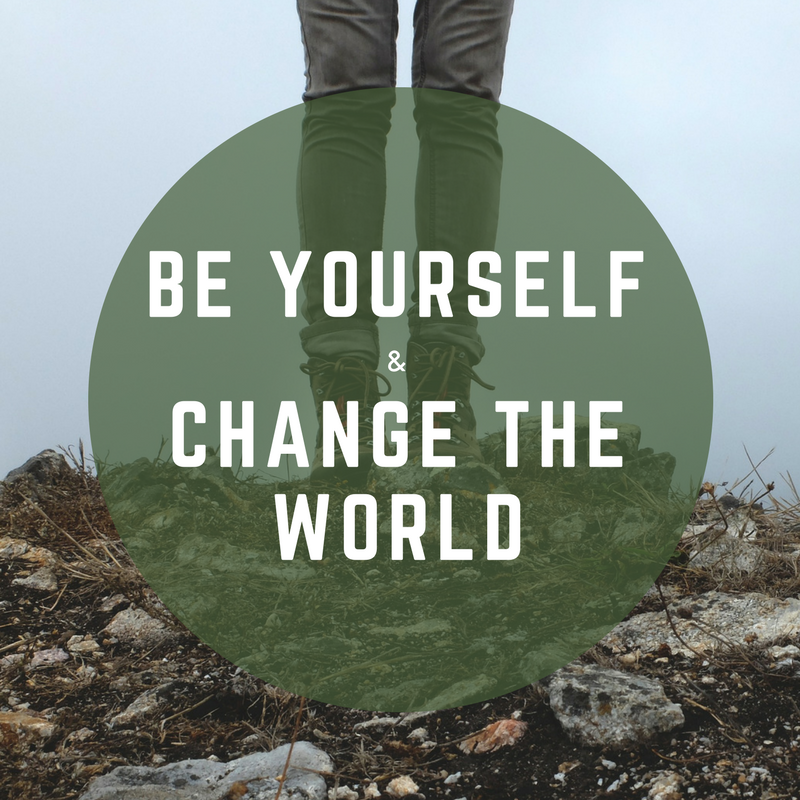 How could you, with your unique gifts, show compassion to others?